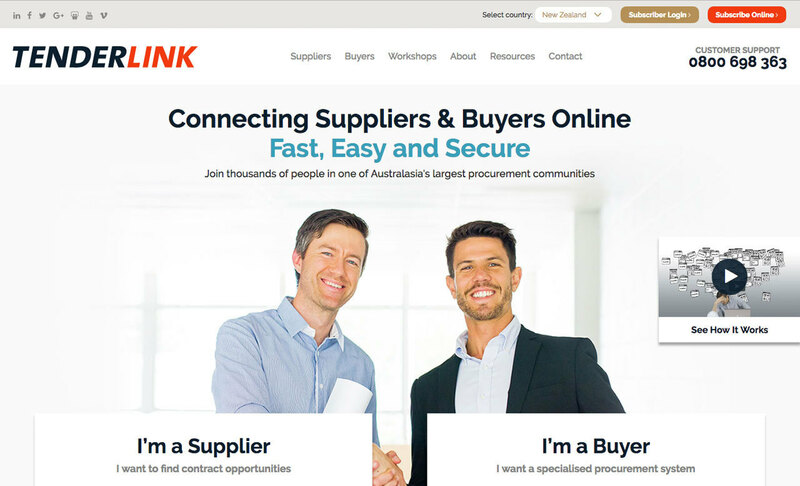 TenderLink is one of the largest electronic procurement systems in the Southern Hemisphere, and Australasia’s central gateway for the advertisement and management of tenders and other business opportunities. Established in 1994, TenderLink pioneered web-based e-Procurement in Australasia. Their clients include many of Australasia’s leading government, public and private sector procurers. We developed the Tenderlink.com site on Orbit CMS creating a mobile friendly website that site administrators are able to edit themselves. We continually work with Tenderlink on a range of custom development projects including the synchronisation of tender data with Tenderlink's existing database, the creation of an ecommerce solution for online subscriptions and seminars and assist with content development for the website as required. 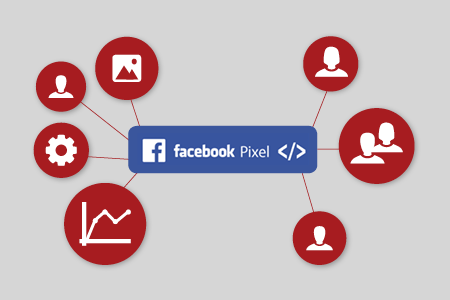 We work closely with Tenderlink on the digital marketing of their website which includes robust Paid Advertising and Remarketing campaigns. After the fantastic results gained by having Apex restructure our AdWords campaign, we had the confidence to engage them to redesign our website. Once again they knocked the ball out of the park! 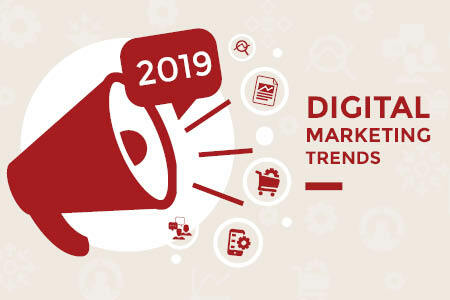 They gave fantastic advice on how best to present our services and could support this advice with data and a clear and consistent rationale based on how our customers actually search for our services and subsequently interact with our site. Right from the outset, they took great care to understand the key drivers of our business and the internal processes which support them. Their focus on specific and measureable commercial outcomes was refreshing and they calmly delivered on time and on budget. They are reliable, available, communicative and of course, very technically adept. We were so impressed that we subsequently engaged them to retro-fit our site with a responsive design, again with excellent results.